A huge congratulations to our Winners Colleen McCartney, Claire Reynolds & Diane Moseley, your £50.00 Hickory's Voucher will be delivered very soon! For the past two weeks we have been running a competition over on our Facebook page for Valentines Day. 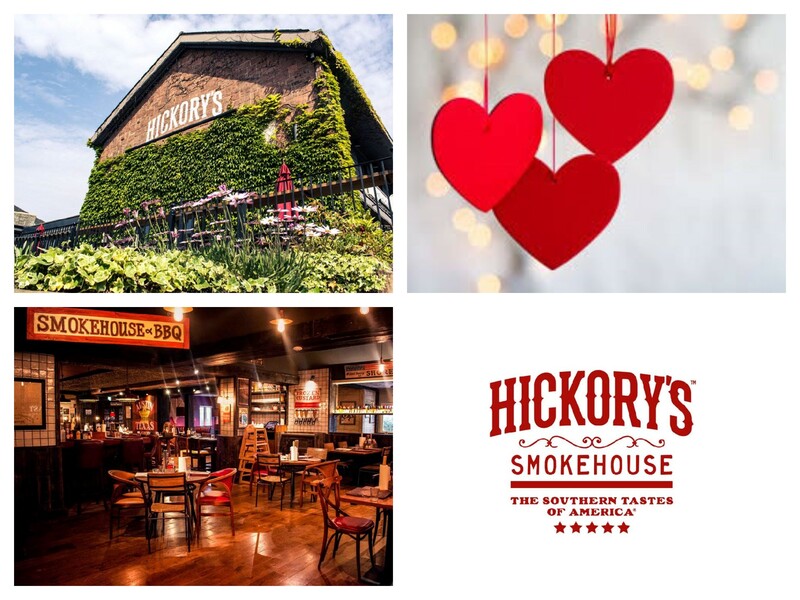 Whoever posted the most 'Romantic' posts on our page would enter the draw to win a £50.00 Voucher to spend at a Hickory's smokehouse. We received some fantastic posts & quotes ... it's safe to safe people were spreading the love! We hope you all had fun entering the competition, please keep your eyes peeled for the next one!